In case you didn’t have your ear to the hallowed ground of watchmaking – or somehow missed the slew of “best ofs”, of which this is self-evidently one – this month saw the annual Salon International de Haute Horlogerie. 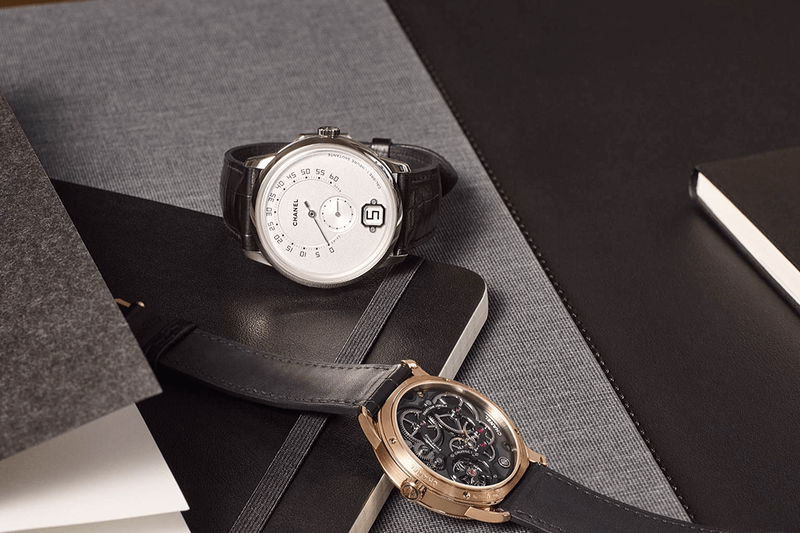 SIHH 2019 is basically the Richemont Group and Friends’ showcase of the coming year in watches, including some of the most important names in the horological world. Needless to say, there’s a lot to take in. So, without any more preamble, let’s get onto what actually matters here: the goody bags. On second thoughts, probably best to stick to the best watches of the show. I wouldn’t want to seem tasteless. The revamp of Cartier’s OG pilot’s watch last year was already impressive, but this kicks things up a good few thousand feet. Supposedly based on the first night flight of Alberto Santos Dumont, a good ol’ pal of Monsieur Cartier, there’s nothing vintage here. The dial and movement have been completely skeletonised, similar to the MC version of the Tank, leaving only a few bridges to mark out the Roman numerals and the steel case has been given a black DLC bezel. It’s a pretty bold look but gets a hell of a lot more so in the dark. Each of those numerals has been liberally coated in superluminova so that, when the lights go out, it shines like the sun. 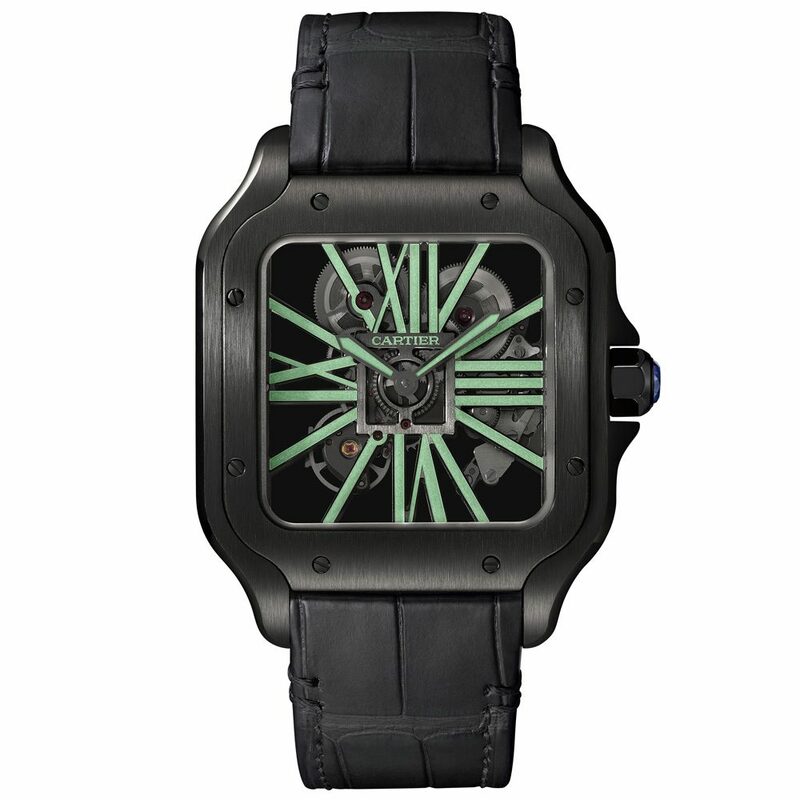 It’s eerie, impressive and seriously cool – possibly the coolest Cartier of the past few years. Last year Hermes killed it with some design-savvy pieces like the Carre H, which I kind of missed this year seeing as their design-led pieces were women’s. 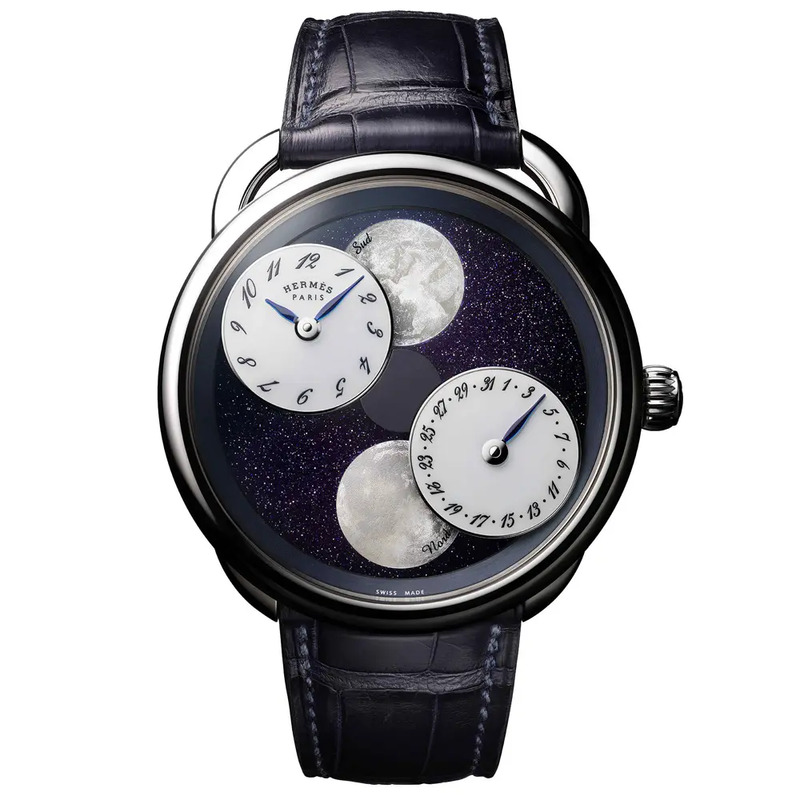 Still, they made up for it with a major foray into haute horology with a shiny new double moon phase. The moon phase is made up of two stationary mother-of-pearl dials with a pair of lacquered subdials that float around in front of them. Rather than the moons moving, it’s these subdials – one for hours and minutes, one for the date – which rotate around the dial once every 59 days. It’s not only an impressive new movement and one of the finest timepieces of SIHH, but it solves the age-old issue of showing the moon’s phase in both hemispheres. Because that needed solving. 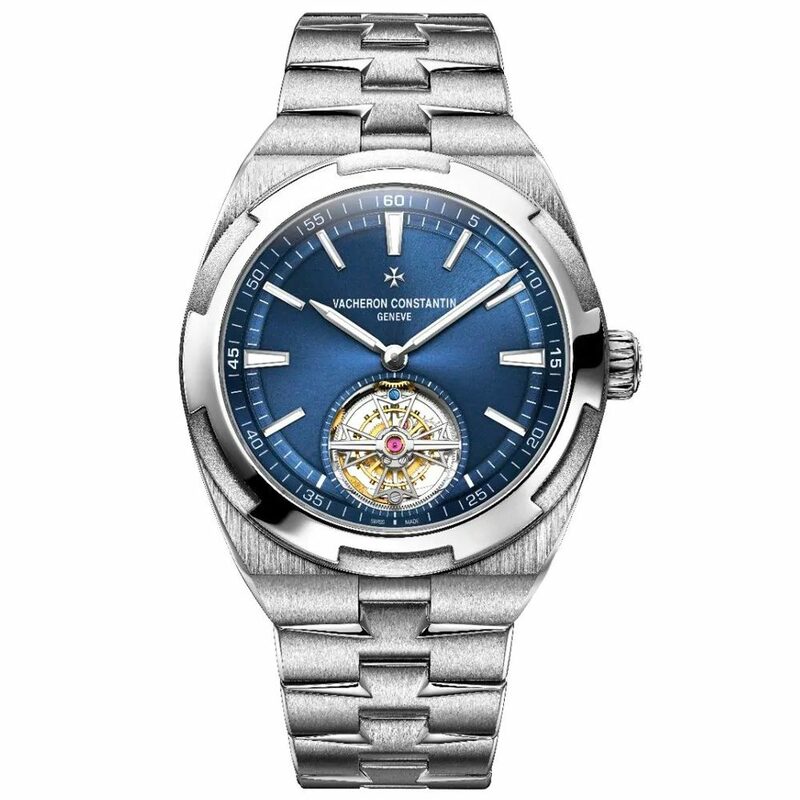 Last year Vacheron created their most accessible watch yet with the FiftySix. This year they did pretty much the opposite. Not only were there a slew of unique pieces and tiger-inspired artistic watches, they also showed off their gear-changing TwinBeat. The highlight for me though was the latest addition to their Overseas collection. It’s sporty (for Vacheron), boasts a high (for tourbillons) 80-hour power reserve and is relatively accessible (for hedge fund managers). It’s also one of the most wearable tourbillons out there thanks to its slimness; the whole thing is just 10.39mm thick. This being a Vacheron, the finishing is second-to-none. Seriously. Look at any single element of the Overseas Tourbillon and you’ll find some Swiss craftsman has spent too much of his life polishing, bevelling or otherwise embellishing it. Oh, and that lacquered blue dial? It looks even better in person. If you could get past the genuine silver spitfire sitting in the middle of their hanger or the girls in jumpsuits serving IWC-branded beer, the Schaffhausen-based watchmaker had some interesting pieces to show. I say some; I don’t count green versions of old pieces as interesting. The new Top Gun though is an awesome addition. It wears its desert inspiration quite literally on its sleeve with an incredible sand-coloured ceramic case and matching canvas strap. 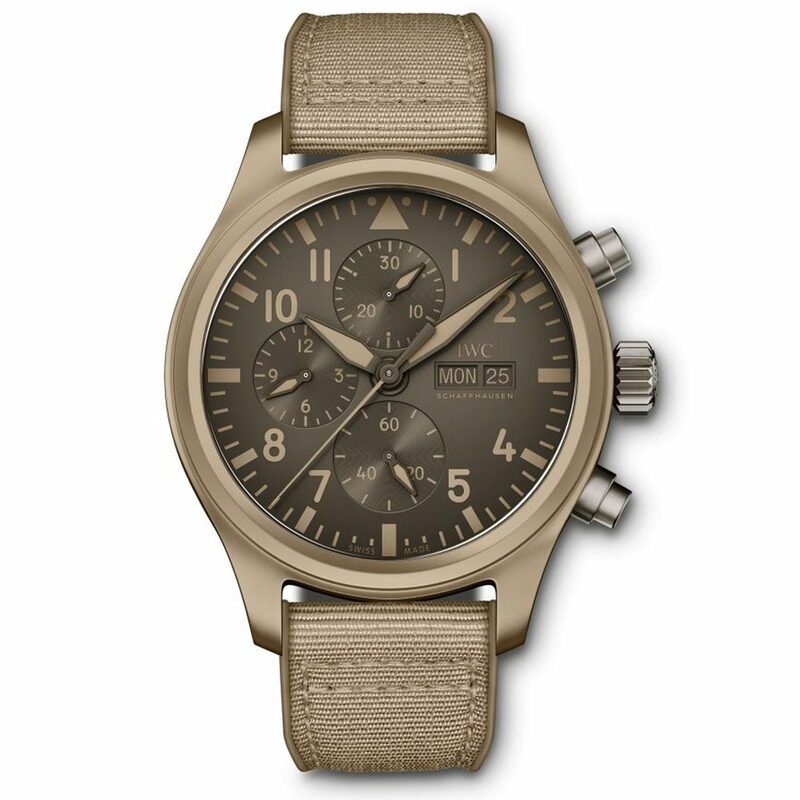 The movement’s nothing new – the IWC 69380 calibre if you’re interested – but the Mojave Desert edition stands out regardless, even among the dizzying number of pilots’ timepieces out there. It also comes with a secret map to Area 51 hidden in the case back. Okay, it doesn’t – but it damn well should. Finally, Panerai has decided to put the Submersible in its own collection – it was previously an offshoot of the Luminor – and with that declaration has made the professional diving piece their focus this year. That, and once-in-a-lifetime experiences. Each of the coolest Submersible models comes with an alternative limited edition that also nabs you a day’s diving with freediving champion Guillaume Nery or surviving ice floes with explorer Mike Horn. If they both sound like torture, you and I are in the same Arctic avoiding boat. Still, the watches are epic, especially the Marina Militare Carbotech. 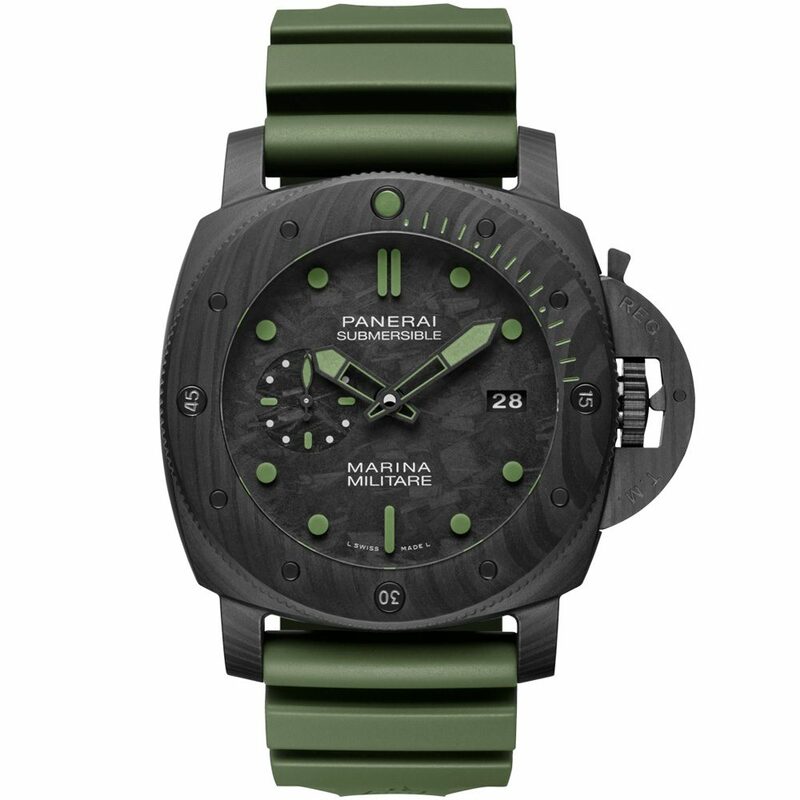 The huge 47mm case is rendered in Panerai’s own version of carbon fibre, complete with hands and indexes in military green lume and a matching rubber strap. Limited to 33 pieces, it’s also your ticket to a training session with the Comando Subacquei Incorso – the special forces of the Italian Navy. At least the watch will survive. 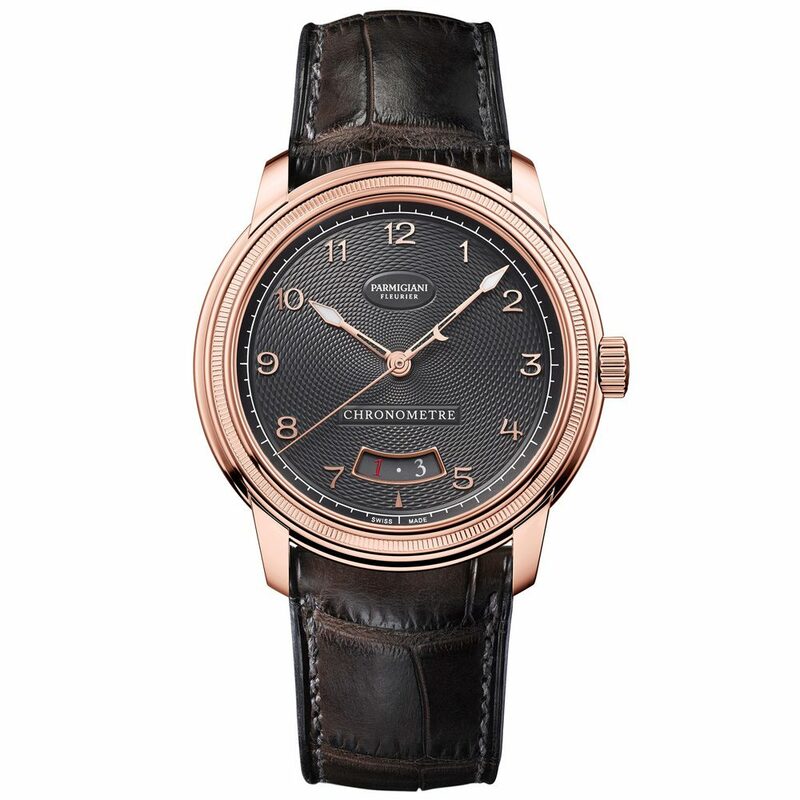 Parmigiani’s showpiece may have been the Roman-inspired Toric Capitole, but as far as I’m concerned the more well-rounded piece was the Toric Slate. For one, it’s less than a tenth of the price; for another, it’s simply stunning. On the surface there’s not a lot going on, with the only complication being a widened date window. The finishing, though, is spectacular. 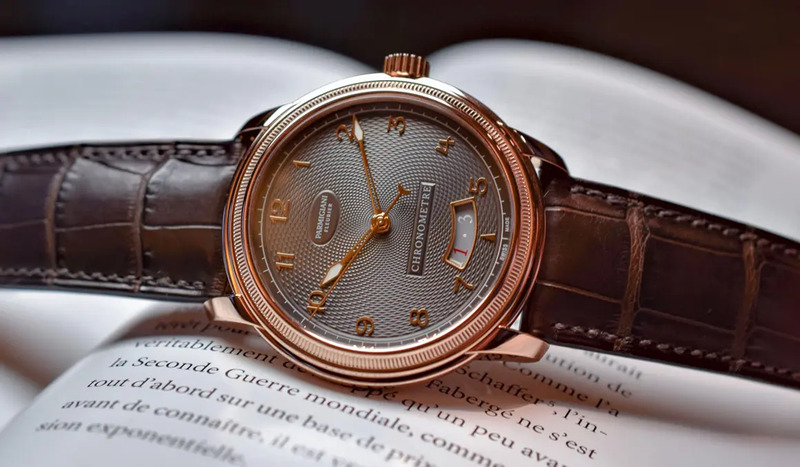 The titular slate dial is engraved with the Fibonacci spiral (Mr. Parmigiani is obsessed by the golden ratio it represents) and the stepped bezel has been hand-knurled for a subtle, architectural finish. While it might not be complicated, the chronometer-certified PF441 movement inside it just as precise as the finishing. After all, if you’re going to let a watch’s subtleties speak for themselves, they’d better be pretty damn eloquent.